Consul with Gaius Antonius Hybrida in 63 B.C. Marcus Tullius Cicero enters the room and immediately transports you to the golden age of Roman oratory. 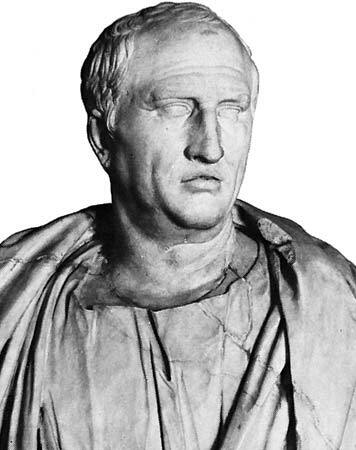 He begins in Latin with the opening lines of his famous First Catilinarian Oration and then continues in English to describe his rise through Roman politics, his training and experience as an orator, and his life as writer of philosophy. 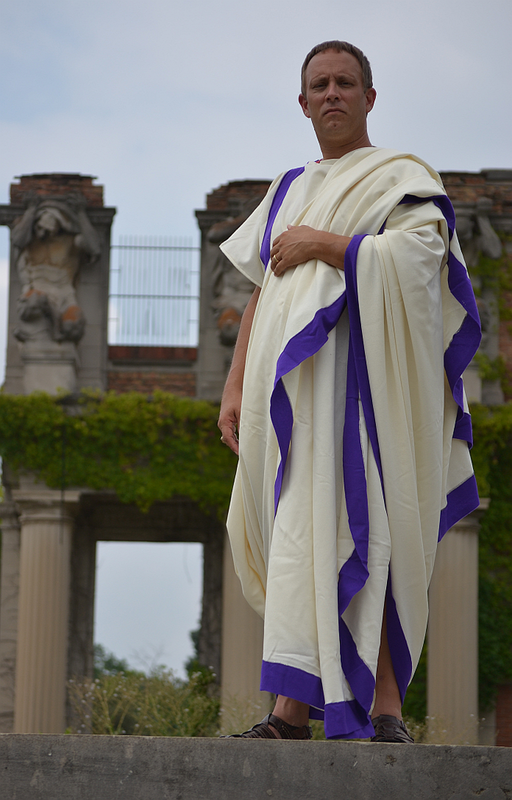 You will hear first-hand details of Roman family life and get a look at the tumultuous life of the late Roman Republic.